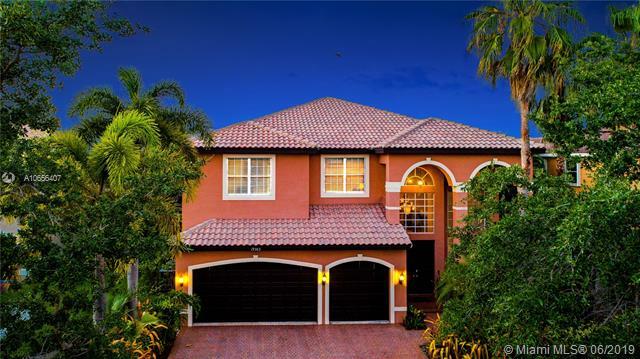 Masterful design & luxury are showcased in this pristine, gated corner lot residence. Grand entrance features a long visually appealing lit walkway. Exquisite interior with unsurpassed quality craftsmanship & attention to details make it truly one of a kind! appointed chef's kitchen with top-of-the-line ss appliances will satisfy the culinary critic. Features new baths, custom wood columns & stained-glass touches that invite light in an array of colors. Nestled at the end of a private road on 1. 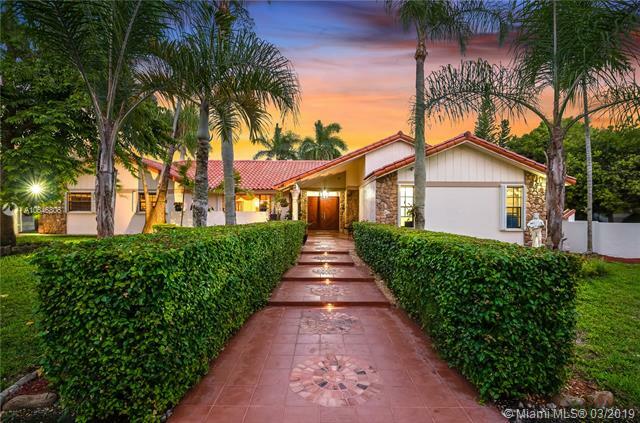 89 acres of tropical paradise, rare canary palm. 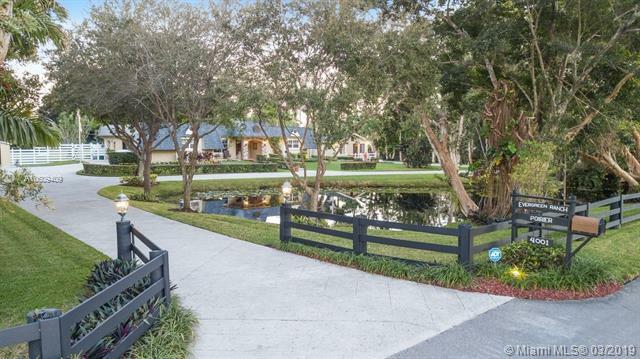 Serene views of the canal, sparkling pool, patio oasis & fenced tennis court. Buildable lot. Superb location, great schools. The ultimate venue for privacy, relaxation and entertaining. Unique and special. A hidden gem you will love to call home! Lakefront 5/4. 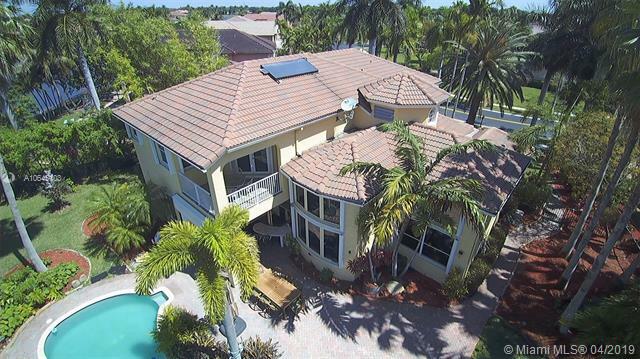 5 energy efficient home with pool in west miramar, harbor lakes. Its patio faces west to enjoy watching the sunset on the lake in the evening. Open balcony in master bedroom. Sauna and spa in bath. Features extra long driveway and the carport provides shaded parking and is helpful during rainy days. Saves on electricity bill with the forty 10 kwh solar panels for your home and electric cars. Covered parking equipped with tesla charger and generic electric car charger. Led lights are color changeable on a mobile device (holidays theme ready). Security cameras installed. Large lot has room for a small playground if desired. Home is close to the security guard at the gate. Walking distance to elementary school, and minutes away to walmart, publix, costco, target, and winn-dixie. This is a dream house. Huge lake view corner lot. 2 story. Private pool. 2 master bedroom. You will love it, 3 tree mongo trees. Huge backyard. New garden light improvments. 3 car garage. New front door , amazing lake view master bedroom. First house of classy harbour lake estate. Easy acces to gate and school service comes front door. Look no more! 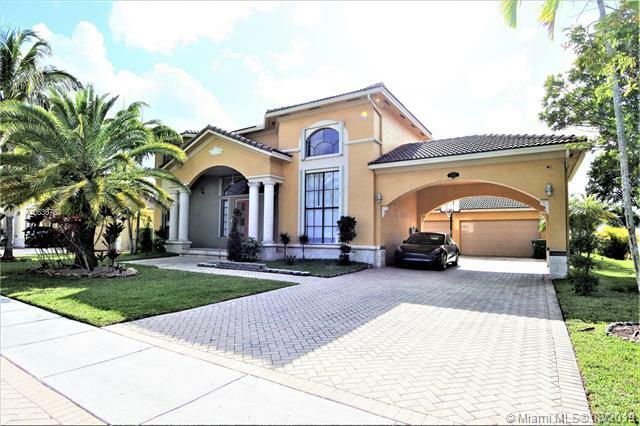 this home is move in ready fabulous 6 bedroom 4 full baths upgraded home in the community of of sunset. Incredible backyard overlooking the pool and stunning view of the lake. This beautiful home has tons of upgrades. This community offers a fabulous clubhouse. Don't miss out on this one call for showing. Timeless charm & elegance nestled on 2. 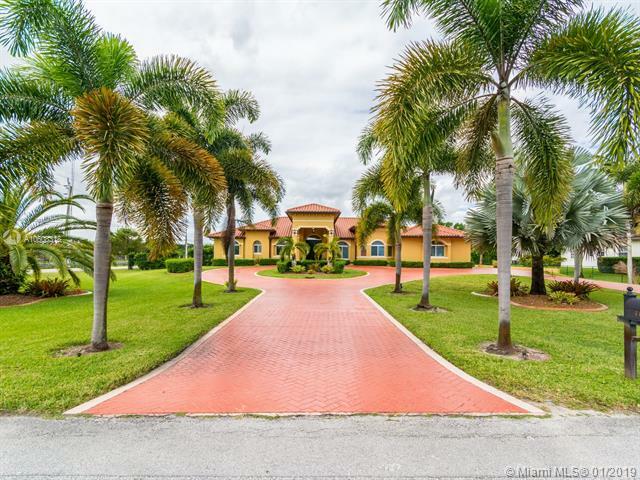 5 acres for the discriminating buyer looking for the privacy of the ranches, convenience of the city and easy access to mia & ftl. This meticulously maintained property features traditional style slate roof, copper & stone accents and exquisite detailing thru-out. Main house centers around an airy open concept flr plan perfect for entertaining & features 3 bedrms/2. 5 baths/2. 5 car gar. Property includes a separate 1/1 cottage perfect for guests, parents, private office etc..2. 5 acre lot w/ large pond, 450 ¬ø� ¬ø�� ¬ø�� of driveway, pristine landscaping w/ automated led lighting & irrigation. Out back rests a beautiful multilevel back patio with mature tree, lighting & sound systems & a large slab for rv, boat storage or future stalls. Bring your horses! 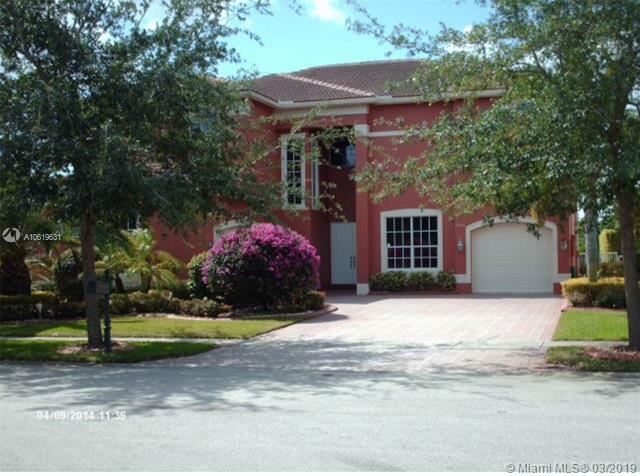 Beautiful house located in sunset lakes community, ready to live, 2 history, 5 bedroom. 1 master room downstairs and 1 master room upstairs, 3 1/2 bathrooms remodeled, upgraded kitchen with stainless steel appliances, yard private with beautiful pool and tiki hut. 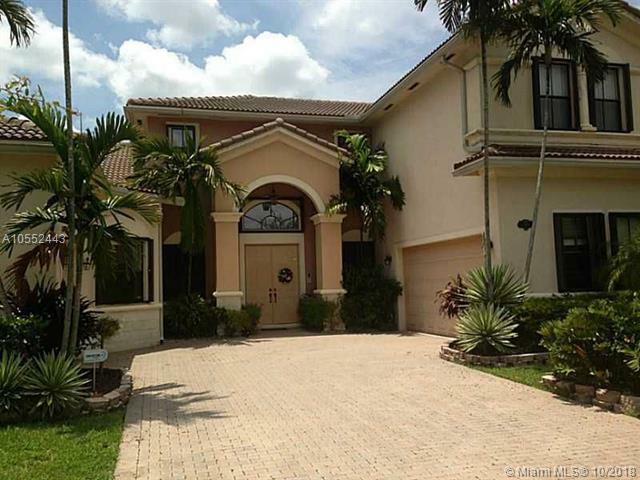 Gated community, with tennis court, pool, gym, sauna, others. The most sought after sonoma model with a gorgeous open and deep view to the lake. Marble flooring, remodeled kitchen and guest bathroom. Movie theater, crown molding, his and hers bathrooms, surround sound all throughout the home, security cameras and more. All and any offer with a pre-approval letter and proof of funds. If cash, only proof of funds. Sold as-is, where it is with no warranties expressed or implied and no repairs. Call agent for more information. 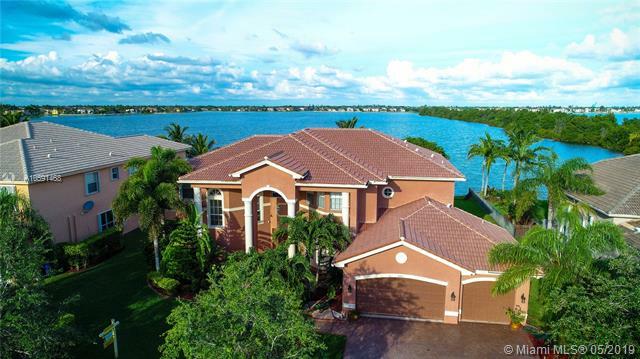 Prestigious grand dream home on an oversized lot with breathtaking panoramic views of the lake and beautiful tropical landscaping. Gourmet kitchen with granite countertops, wood cabinets and stainless steel appliances. Huge family room with custom built in cabinetry. Marble and wood floors. Master room with balcony to enjoy the fabulous pool and lake views! master room also features a massive custom built walk in wood closet. Complete barbecue area to entertain friends and family. Gated community. 2 trane ac units. Definitely a must see! 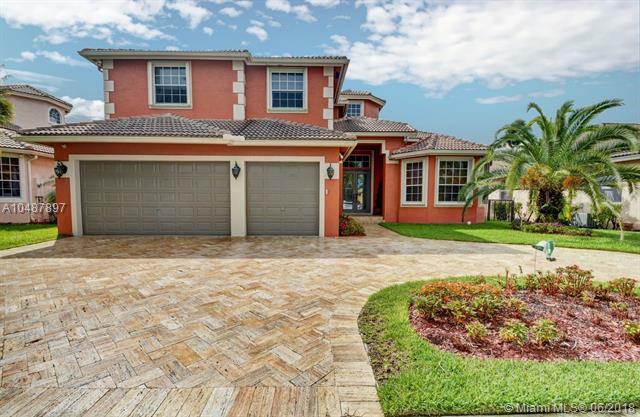 sunset lakes community offers a fitness center, resort style swimming pool, 8 lighted tennis courts, kids playground and clubhouse plus much more! The victoria model with one of the most gorgeous lake views at the isles of sunset lakes. This adorable model honors its name and its meaning of victory. Offering soaring high ceilings the minute you walk into the door. And, an open floor plan concept to please the most tasteful minded buyer. Includes stainless steel appliances, a custom built pool, new carrier air conditioning system, driveway just sealed and shiny and much more. All financed offers with a pre-approval letter and proof of funds. Cash offers with proof of funds only. Title with title guaranty of south florida. Your dream home is waiting for you! magnificent and modern house in sunset lakes. It features 4 bedrooms, 3. 5 bathrooms and a large living area. 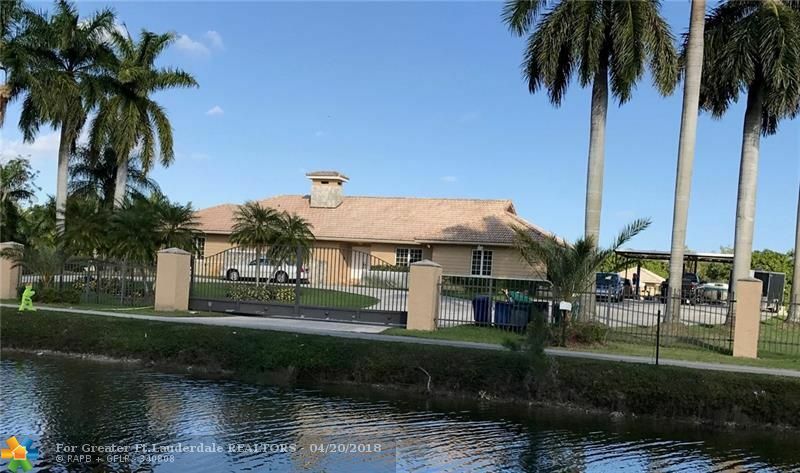 It has been completely remodeled, with new flooring, new a/c, new roof, custom cabinets, electric blinds and shades and gorgeous new glass staircase. All bathrooms are brand new with a full modern look. It has a huge and beautiful new kitchen with top of the line appliances. Bar area has been added, with service elevator for transporting food and drinks upstairs without having to go downstairs. Upstairs bedrooms equipped with a laundry chute. 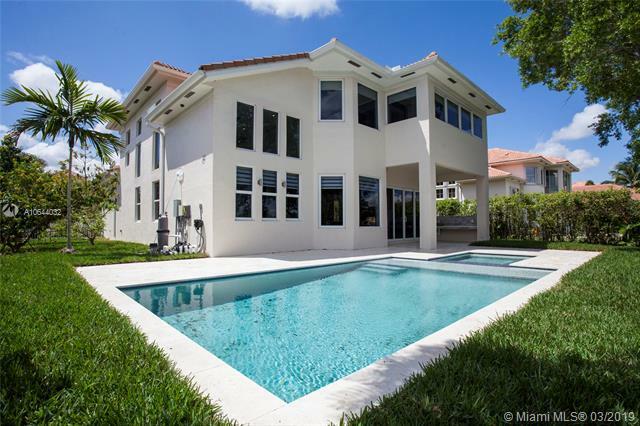 The outdoor area is perfect for entertaining with beautiful green areas, jacuzzi and pool. The home has a renovated laundry room, two car garage and many other amazing details throughout.